Just a reminder to those of you who haven’t already put your fingers to your keyboard. The deadline for Bumbershoot’s “Food for Thought” contest, is 11:59 p.m. Sunday, August 2 (for all the details and an electronic entry form, open this link). To enter, compose a short essay (500-word max) focused on a memorable food experience — pleasant or not so much. 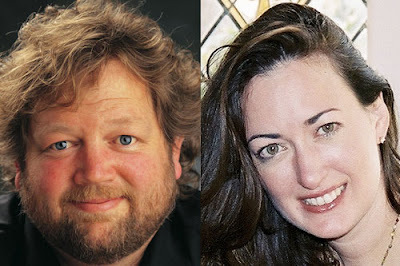 The winning entry, judged by Tom Douglas and Kathleen Flinn, will be read by Flinn (author of “The Sharper Your Knife, the Less You Cry”) as part of Bumbershoot’s literary feast “F is for Food,” held Saturday September 5th (noon-1:15 p.m.). But wait! There’s more! The Seattle Times will publish the winning essay and treat winner and a guest to a Bumbershoot extravaganza: two Platinum VIP passes. I’d sure love to see one of my Eaters win, so get on it, folks.